Mullen Motor Company claims that its four-door electric commuter, the 2015 700e, is “all-new," and it even went so far as to present it as such at the 2014 Los Angeles Auto Show. However, don’t be deceived; the 700e platform is ancient. 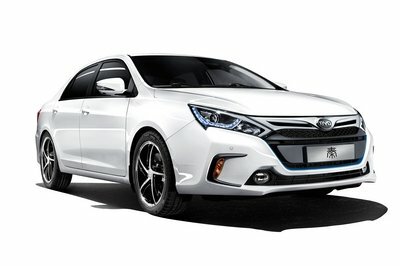 The chassis is based on the Mitsubishi Lancer from the late 90s, while the body is a knockoff of the Chinese Hafei Saibo sedan. It’s virtually unchanged from the Miles XS 200 that debuted at the very same event a full seven years prior. The one claim to originality Mullen has over the XS 200 is a new battery, which significantly extends the range per charge to an amazing 180 miles. That’s quite a hefty amount of range, and it’s certainly something Mullen should be proud of. In fact, it’s probably the best range you’ll get in this class. But the question remains: can the 700e leverage that advantage to overcome a glut of shortcomings? After debuting in 2007 with the promise of providing a cheap, plug-in commuter to the American masses, the 700e’s identical twin, the XS 200, was met with a variety of setbacks and delays, eventually getting renamed the Coda electric car. 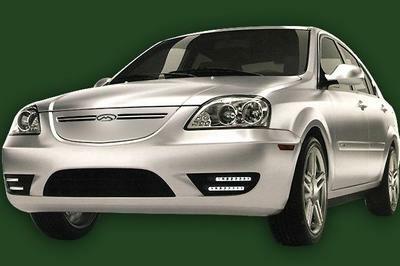 The Coda finally made it to production in 2012, but by that time, the market had overtaken it, and the 88-mile range, $40,000 asking price, and poor crash ratings didn’t exactly combine for an enticing package when compared to EV products coming from the major automakers. Coda tried cutting staff and reduced the sedan’s price, but to no avail. In 2013, the company filed for Chapter 11. Swooping in to buy up the remaining Codas and slap on new badges, we have Mullen Motor Company. This tiny California-based carmaker has made a name for itself offering vehicles like the hand-fashioned Mullen GT, a six-figure hybrid sports car. Now, Mullen will attempt to round out its lineup with the 700e, a sedan that seems destined to a life of rejection and lost opportunities. A new battery is nice, but in the age of the Leaf and Tesla Model S, actually selling this thing isn’t getting any easier. Click past the jump to read more about the 2015 Mullen 700e. Put bluntly, this car isn’t a looker. The 700e is essentially visually unchanged from the decade-old Chinese Saibo. Apparently, Italian auto designer Pininfarina did the original design work, but that doesn’t really matter. You could put a Ferrari badge on a turd, and I still wouldn’t want it parked in my driveway. The only remarkable thing to say about the appearance of the 700e is how incredibly boring it looks, even in six different color options. The wheels are slightly interesting, but the rest of the lines were dull when they were new 10 years ago. Granted, this isn’t an exotic supercar, it’s a four-door electric commuter. Anyone who might consider buying a 700e probably isn’t concerned with on-road flair. Still, we can’t help but walk away with a decidedly cookie-cutter feel from this one. Inside the “new” Mullen is space for five people and a trunk that can fit some things. Once again, I find no discernible differences between the Mullen model and the Coda, which means total space is a bit cramped, and the layout will make you yawn. Safety features include ABS, stability control, traction control, six airbags, and tire pressure monitoring, all of which are vital when considering how the NHTSA awarded the original Coda a failing two-star frontal driver impact rating. There are some redeeming features, though: infotainment consists of an Alpine Navigation System with a seven-inch color touchscreen, six-speaker audio, AM/FM/CD/DVD playability, and a USB port for portable media connections, plus Bluetooth connectivity. The rear seats feature a 60/40 split, which should maximize available space for larger items. Material choices come in either recycled eco-fabric or optional leather. There’s also a neat little drive mode selector knob in the center console for park, reverse, neutral, and drive. Here, we finally start to see Mullen’s influence over the original sedan. The company’s website states that the 700e uses an electric motor that puts down 134 horsepower and 221 pound-feet of torque, figures that mirror those on the Coda. 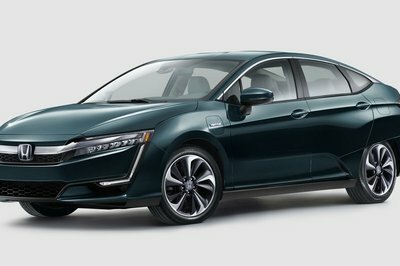 However, the range for a single charge has been extended from 120 miles to 180, which is top of the list for this class. These improvements are thanks to new low-rolling-resistance tires and aero tweaks. 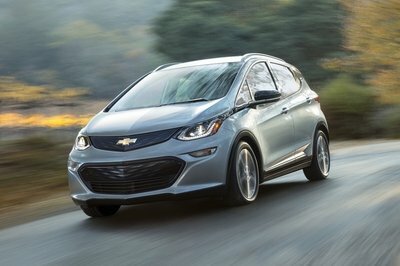 According to Autoblog, Mullen will also introduce an upgraded 40-kWh battery pack to replace the old 31-kWh unit, with development currently underway for a 50-kWh battery that should extend the range to 200 miles. Top speed is a claimed 85 mph. Mullen also asserts that a full recharge takes six hours to complete on a 240-volt outlet, with a quick 60 miles available in two hours. There’s regenerative braking, and the ride quality has received some additional reworking as well. This is the real linchpin for the 700e. Mullen asks that interested buyers contact a dealer for pricing details, which is often not a great sign. However, if this car is offered at a reasonable rate, we’ll forgive the lackluster styling, the dreary interior, the ancient platform, and even the poor safety rating. The problem with the original Coda was that all these demeaning attributes were heaped on top of an outrageous sticker price. If Mullen neglects to fix any of the existing issues mentioned above, the only way we could see the 700e sell in decent numbers is with extremely aggressive pricing, say under $35,000. With a federal tax credit up to $7,500, that kind of price point would make the 700e one of the cheaper EVs on the market, which is exactly as it should be. Unfortunately, it looks as though Mullen will stick with the Coda’s original $45,000 price tag. 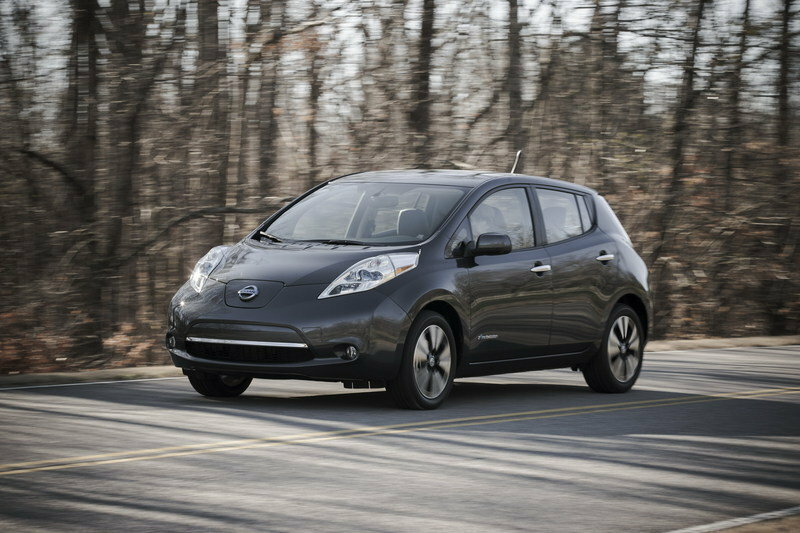 Beyond a reduced recharge time, Nissan has been content to leave the Leaf relatively unchanged over the years. That hasn’t fazed customers, though, as the Leaf remains one of the most successful electric vehicles on the market. With a 107 horsepower, 187 pound-feet of torque electric motor running through a single-speed automatic transmission, total range for the new Leaf is about 85 miles, while top speed is rated at 93 mph. Models equipped with a 6.6 kW charger can top off a fully depleted battery pack in about four hours by plugging into a 240-volt source. 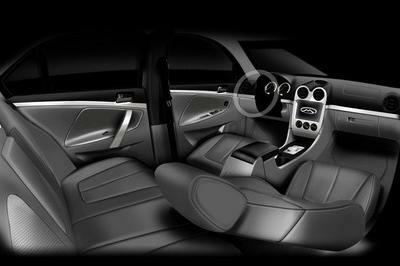 The interior looks spacey and comes with numerous features and options, like Bluetooth connectivity, a 4.3-inch color infotainment touchscreen, a rearview camera, a heated and leather-wrapped three-spoke steering wheel, and heated front bucket seats. Pricing starts at $29,010. 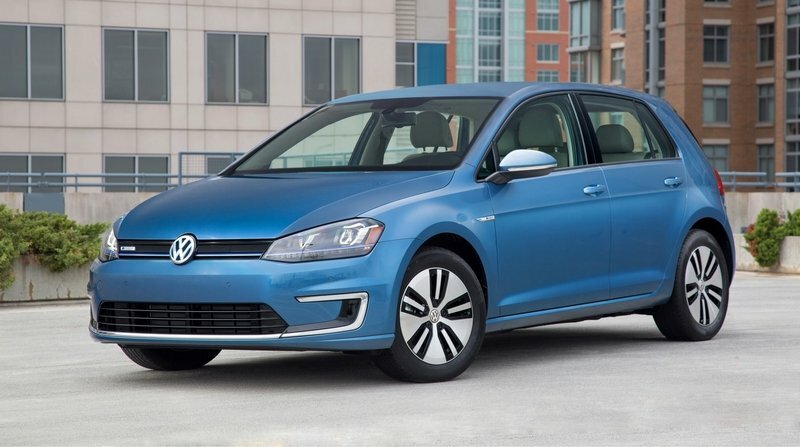 Adding yet another model to the extensive lineup of its iconic hatchback, VW unveiled the all-electric e-Golf at the Frankfurt Motor Show in 2013. The body and cabin are every bit as Golfy as its petrol-powered equivalents, with a well-executed design that’s handsome and efficient, creating a sense that the car is more than just the sum of its parts. Under the skin is an EEM 85 electric motor that produces 115 horsepower and 199 pound-feet of torque, with a max range of 118 miles and a top speed of 86 mph. Using an optional 240-volt charger, total recharge time takes less than four hours. As VW’s first fully electric vehicle offered in the US, the German automaker has set pricing at $35,445, which is about middle of the road for cars in this segment. Definitely the pricier option, the new electric B-Class is the luxury brand’s take on efficient, green travel. The driving position mimics the wagon’s tall proportions with an upright posture that makes the interior feel a bit more compact than it should. 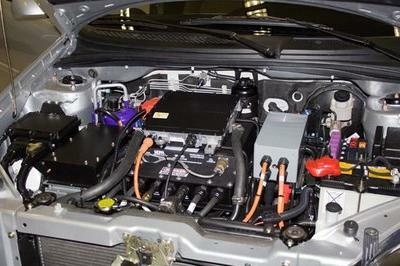 However, the high-end materials on hand are a welcome change from the low-grade plastics usually found in budget EVs. NVH is low, and there’s the usual list of cabin technology for pilots and passengers alike, including 3G connectivity, mobile device integration, and Bluetooth. 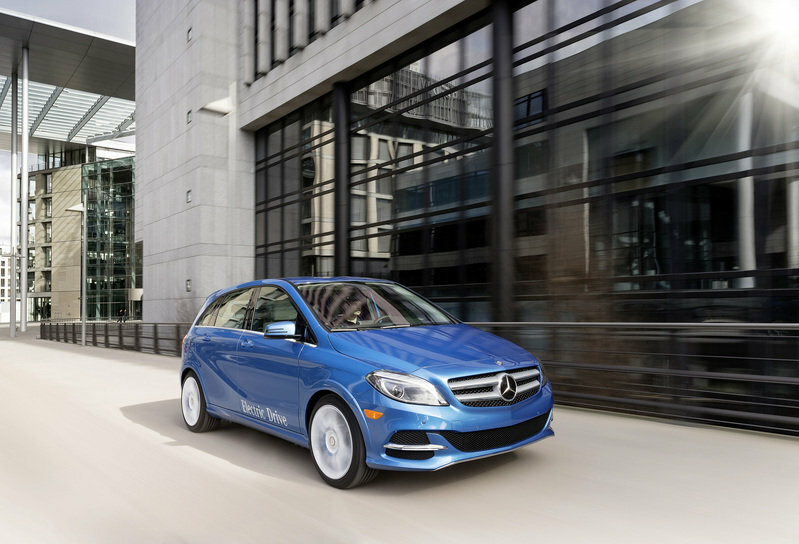 Powering the B-Class ED is an electric motor with 174 horsepower and 250 pound-feet of torque, with an electronically limited top speed of 100 mph and a 100-mile max driving range. A full recharge from a 240-volt outlet takes about six hours. At $41,450, plus a $925 destination and delivery charge, this EV is certainly not cheap, as should be expected from a premium European brand like Mercedes. If the 700e was offered in its current spec 10 years ago, it would be a total game changer. However, as I look at it in 2015, I’m struggling to understand Mullen’s strategy for actually selling this thing. 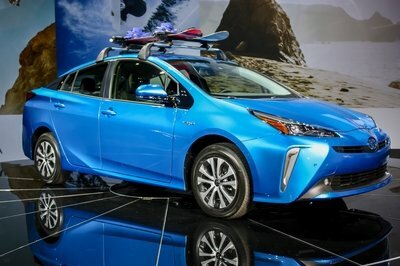 Will customers be able to sacrifice style, comfort, utility, and safety for extended range? Is an extra 80 miles worth $10 or $15 thousand? I’m not convinced it is. Yes, 180 miles per charge is remarkable. It’s a figure that should certainly open up the EV lifestyle to lots of people. For Mullen’s sake, I hope that’ll be enough to justify this resurrection.